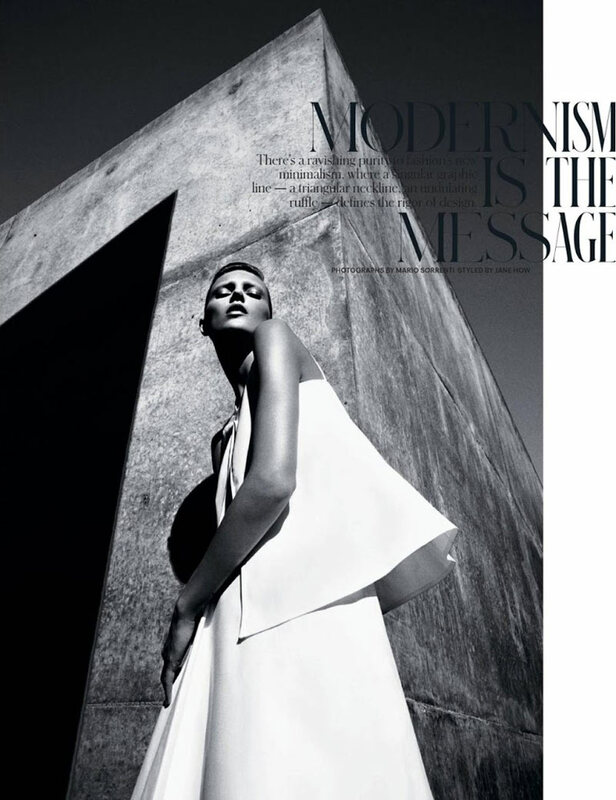 Modernism is the Message – Anja Rubik evokes a sleek modernism in the spring edition of T Magazine’s Travel issue. 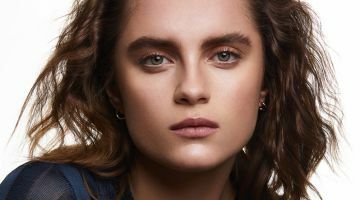 The Polish model stuns in front of Mario Sorrenti’s lens wearing bold silhouettes and color-blocking from labels such as Balenciaga, Versace and Stella McCartney styled by Jane How. A slicked back coif by hair stylist Recine and understated makeup by Hannah Murray complete the polished ensembles. love love love! 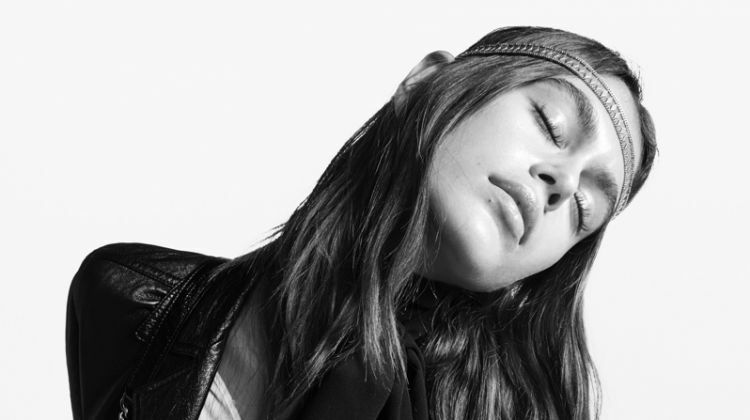 styling ,photography …everything!! !